Our adventure with Aleya and Romano began with their engagement shoot on a cool winter afternoon in Dumbo, Brooklyn. With Manhattan bridge and the city skyline as a backdrop, we captured some amazing moments with the couple. 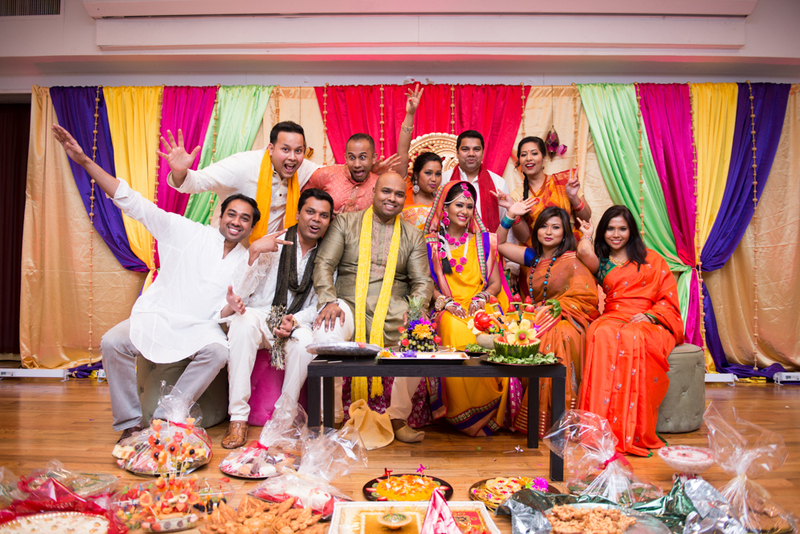 A few weeks later, we joined them again for their Gaye Holud at Gulshan Terrace in Woodside, Queens. Friends and family came together and had a great time dancing the night away. Our third day with the lovely couple began with Aleya getting ready at her home. 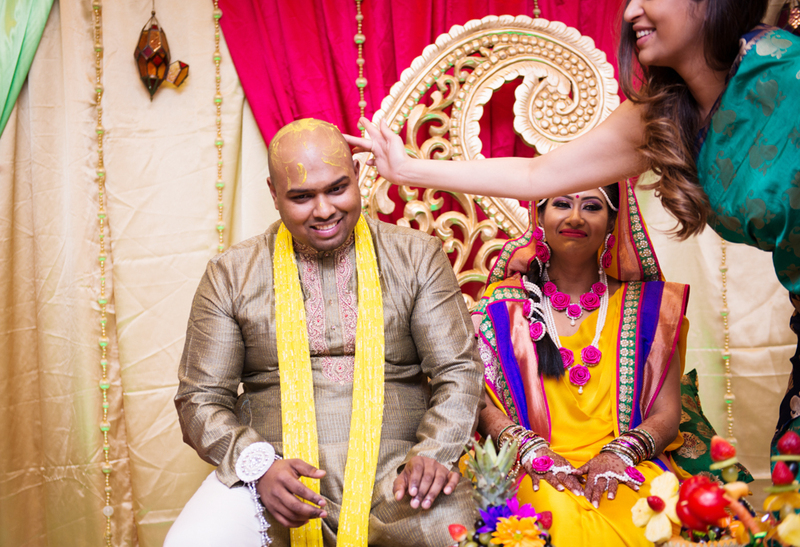 Samiha of Bridal Rang worked tirelessly on the details of her hair, make up, and jewelry. Romano, on the other hand, was simply born ready. 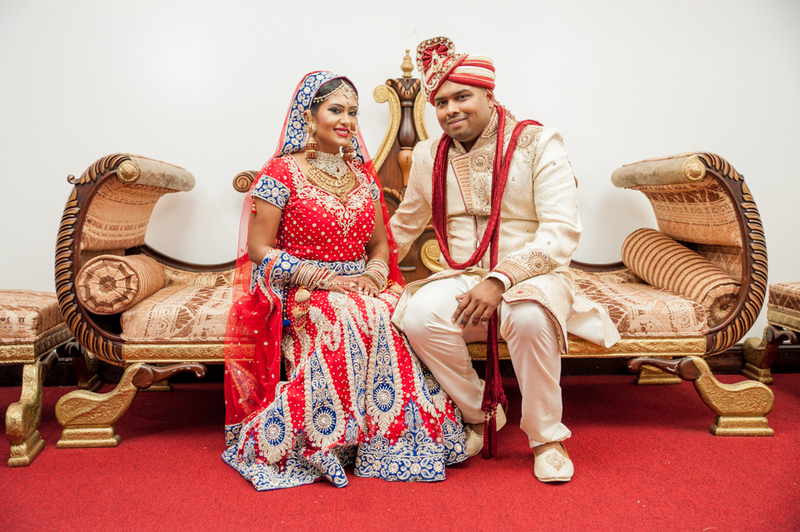 They completed their union by celebrating their wedding at Antun's in Hicksville, Long Island. There, they showed off their radiance and showcased their dance moves. 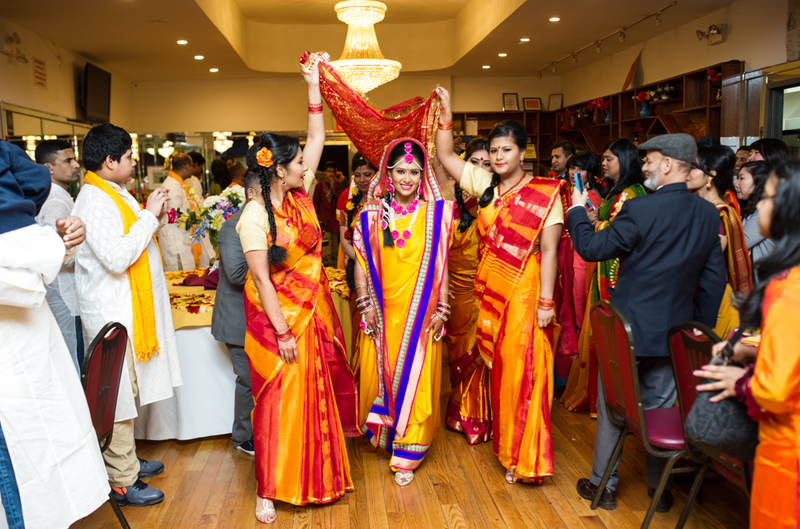 Friends and family came together once again to celebrate the beginning of their wonderful journey together.